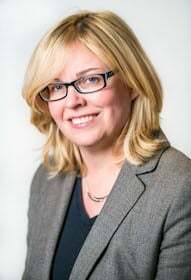 Student loan reforms: For Real? Last month, it was well publicized that student loan interest rates were about to double unless Congress acted. Actually, this only involved subsidized Stafford loan interest rates. However, President Obama made the most of it and traveled around the country garnering support to help students. At the last minute, Congress voted to stop the increase. CNN reports that the rate would have gone from 3.4 to 6.8. However, this is only for a small portion of loans and doesn’t address the large mostly unaffordable monthly payments that unemployed or underemployed students are facing. However, real reforms are on the horizon or already exist that are not being publicized at all. I won’t go into great detail about these programs because mis-application of the available programs by students seeking to reduce their student loan burden could cause further damage. This is too big of deal to screw up. Many options are a one time only thing, and the wrong step can cause an expensive default. 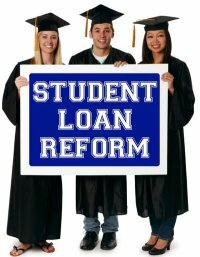 It is very important to consult with an attorney experienced in student loan law. Up until now, there really hasn’t been much available legal advice in this area except for the standard line: you can’t discharge student loans in a bankruptcy without an undue hardship. I can’t count the hundreds of times I myself have said that. However, I have recently learned that there are things a student can do OUTSIDE of bankruptcy to manage or survive their student loan debt. Please see our Student Loan Survival Center for more information.